After Mardi Gras 2011, Julie Lea Nyx Captain and Founder, had an idea to start her own all-female Mardi Gras Krewe. She contacted several friends to ask if they were interested in pursuing this crazy idea and they said yes. Knowing the City of New Orleans hadn't had a new Mardi Gras Krewe in over decade, the ladies knew they were in for an uphill battle. The vision was to parade for the 2012 season. 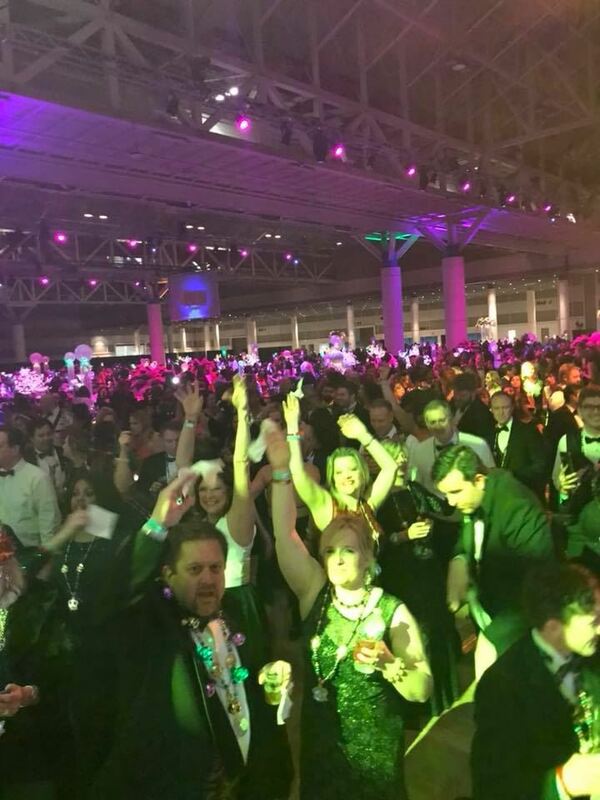 Over several months of hard work and dedication, the Krewe started holding events and had a growing membership.The momentum behind the Krewe was building, however time was running out as the City of New Orleans still had not approved their parade permit request as of October 1, 2011. But the women did not give up believing the political red tape could be worked through for the betterment of the City of New Orleans and for Mardi Gras. At the perseverance of Captain Lea and the Board of Directors, an unprecedented vote occured within the New Orleans City Council just in the nick of time. 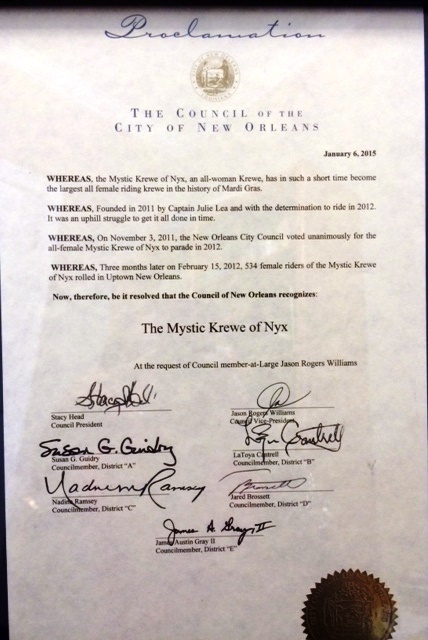 On November 3, 2011 The New Orleans City Council voted to allow the all-female Mystic Krewe of Nyx to parade in New Orleans in 2012. With 6 yays and no nays, the unanimous vote by the six councilmembers present made November 3, 2011 a historic day for parading in the City of New Orleans and for the group of women who believed in a dream. 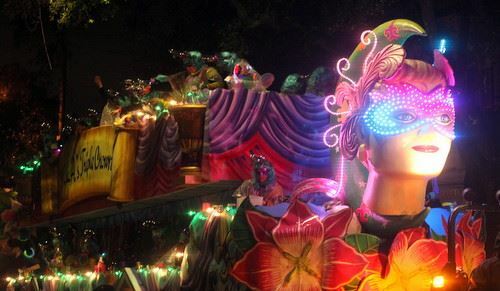 Within three months of the City Council's approval, the Mystic Krewe of Nyx proudly paraded on the streets of New Orleans for the first time on Wednesday, February 15, 2012 with 534 riders. On Wednesday, February 6, 2013, the Krewe paraded with 921 riders. 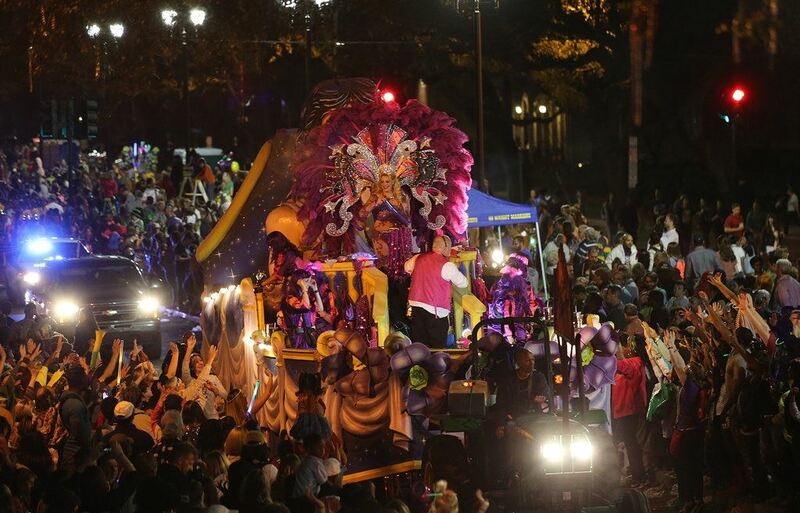 On Wednesday, February 25, 2014, the Krewe paraded with 1222 riders. 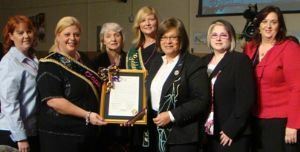 On January 6, 2015, the Mystic Krewe of Nyx was presented with a proclamation from the New Orleans City Council, led by Councilmember at Large Jason Williams, acknowledging the Krewe as the largest all female parading Krewe in Mardi Gras history. The women of Nyx paraded with 1511 riders on Wednesday, February 11, 2015. 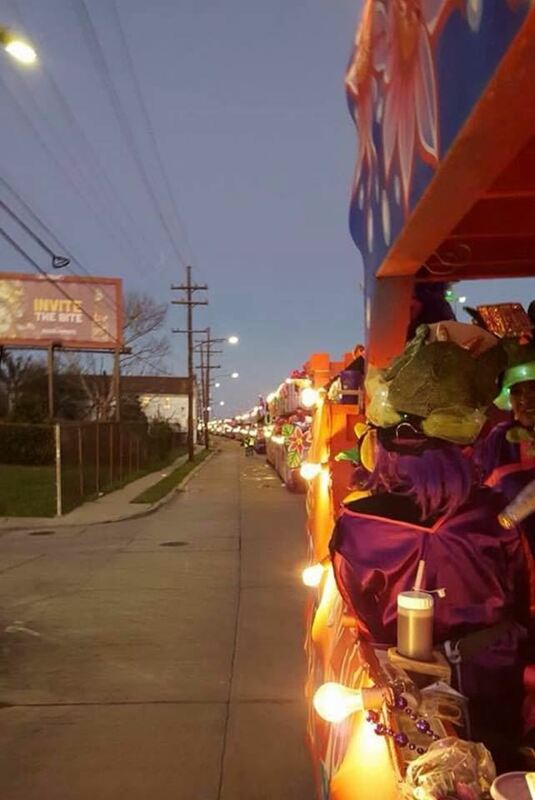 In 2016 the Krewe hit "Super Krewe" status and paraded on Wednesday, February 3, 2016 with 2,232 riders for its 5th Anniversary. For Mardi Gras 2017, Nyx staged its largest parade to date with 42 floats and 2951 riders on February 22nd. 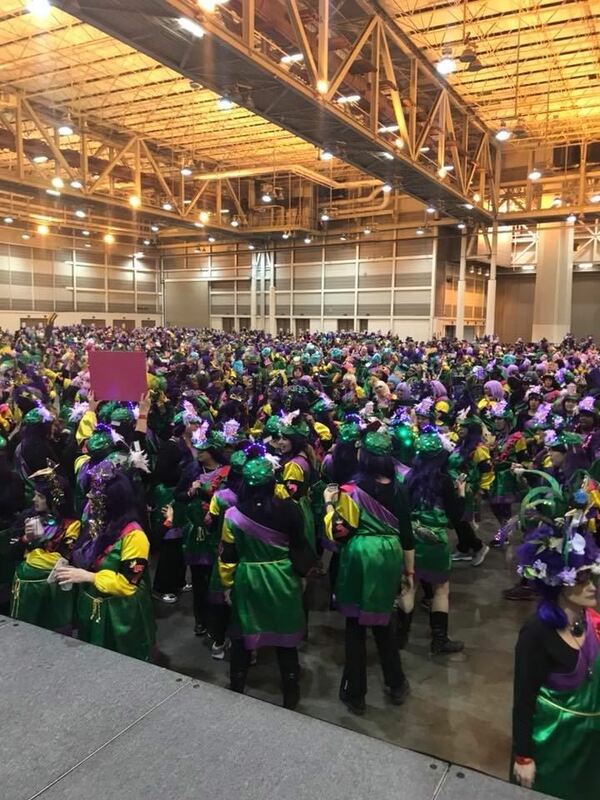 In 2018, The Krewe of Nyx had the honor of being named the largest parading krewe ever in the history of New Orleans Mardi Gras. The ladies staged a 44 float parade with 3348 riders on Wednesday, February 7, 2018. The Krewe currently has a waiting list that is full. The ladies of Nyx are extremely proud of all they accomplished in seven short years. The Krewe looks forward to its bright and exciting future for many wonderful years to come. And the rest, as we say...................is Nyxstory!